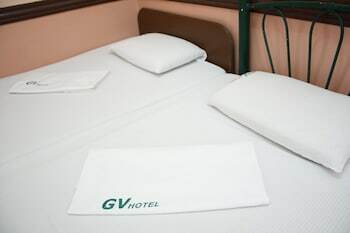 Experience a serene getaway in Northern Samar that you'll always remember, and enjoy basic accommodations only at GV Hotel Catarman. 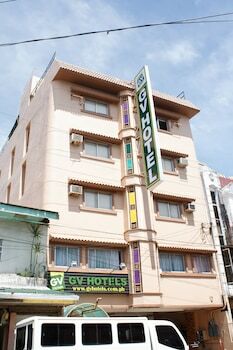 GV Hotel Catarman is a no frills hotel in Northern Samar's capital municipality of Catarman, and the ideal accommodation for budget travelers in the area. 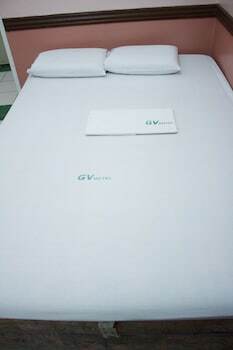 It is part of the GV Hotel Group that has been offering economy yet quality accommodations in select locations in Visayas and Mindanao. 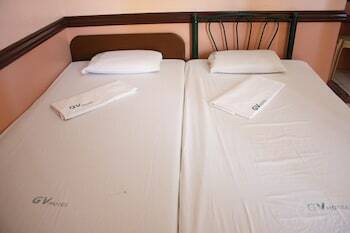 The hotel, which you can find at Marcos Street in Barangay Narra, upholds the brand's standards by offering pocket-friendly and pleasant guestrooms for visitors. 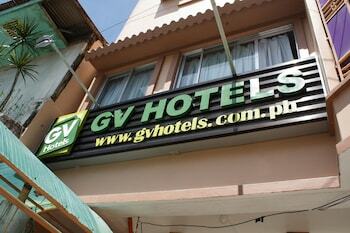 GV Hotel Catarman offers both air conditioned and nonaircon rooms to suit your needs. 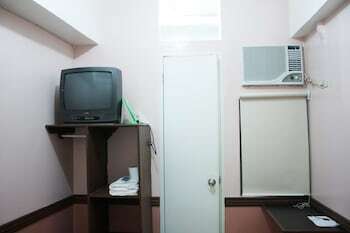 Ideal for both business and leisure travelers, each of the rooms is furnished with comfortable bedding, cable TV, working desk, and storage spaces. 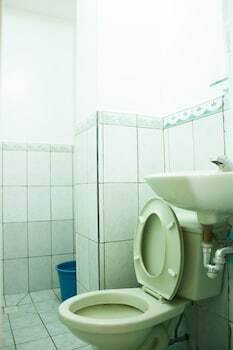 The en suite bathrooms feature a shower and housekeeping is provided daily. 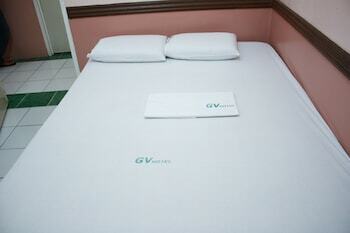 GV Hotel Catarman's personalized form of service creates a warm and memorable hotel experience. 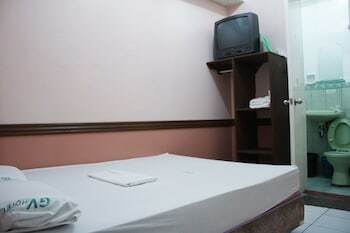 Its front desk is available 24 hours and manned by service-minded staff ready to assist you with your every concern and need. 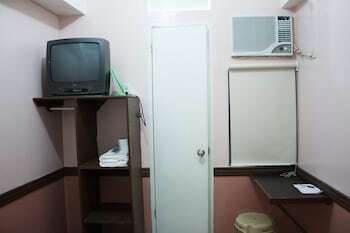 For your convenience, a snack bar is available at the lobby, while the hotel's free WiFi can be accessed in the public areas. 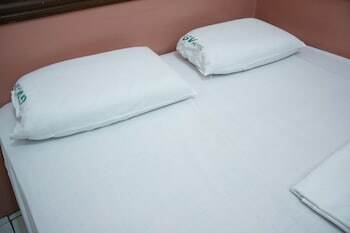 Parking spaces are also provided for guests with private vehicles. Northern Samar is the ideal destination for wanderers who like to go off the beaten path to discover hidden gems and surprises. The province is home to a number of breathtaking virgin beaches, but its main attraction would have to be the rock formations in Biri. This naturally formed series of cliffs and boulders is simply stunning and picture-perfect. 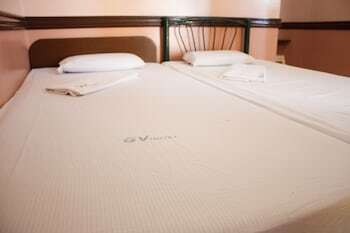 For a no-fuss holiday in Northern Samar, remember to make GV Hotel Catarman your temporary abode. 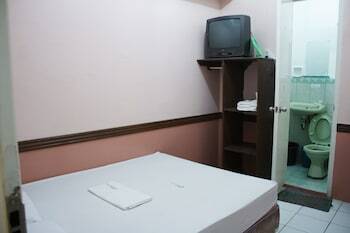 With a stay at GV Hotel Catarman in Catarman, you'll be within a 10-minute walk of Cathedral of Our Lady of the Annunciation and Northern Samar Provincial Hospital. 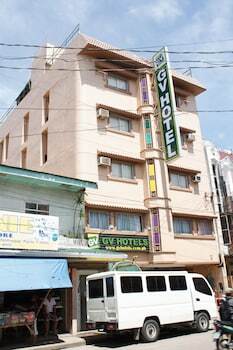 This hotel is 2.5 mi (4.1 km) from University of Eastern Philippines. 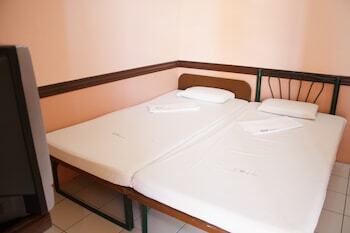 For solo traveler and for an overnight stay, this hotel serves as the budget and friendly hotel for you. 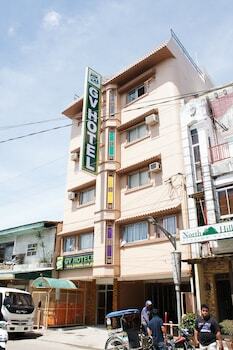 Location is good, it is at the heart of the town and near to the best restaurant. 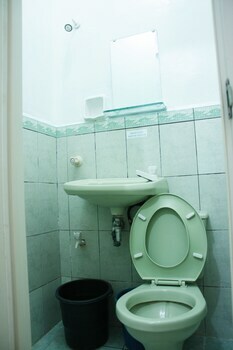 Also to the convenient store that you might want to buy some stuff you forget to bring. Near at the terminal.